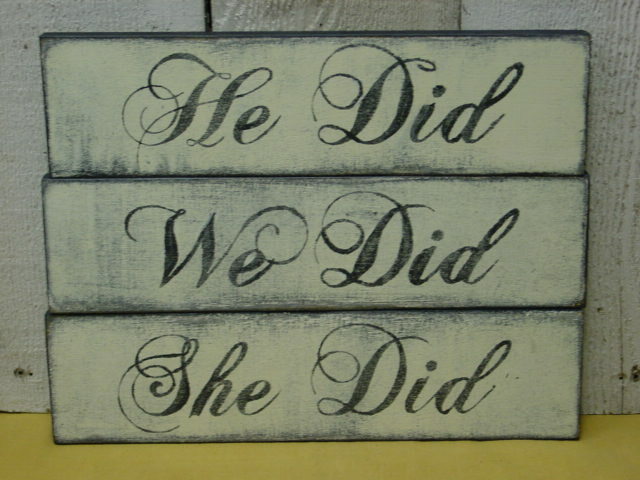 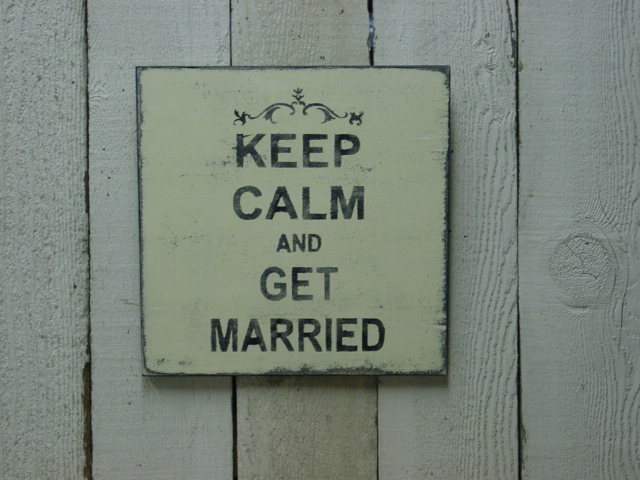 Wedding themed things seem to be selling really well for me on etsy right now, so I’ve decided to expand that category. 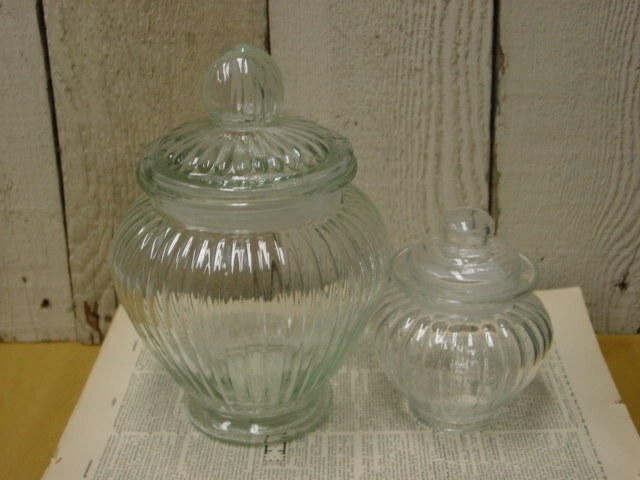 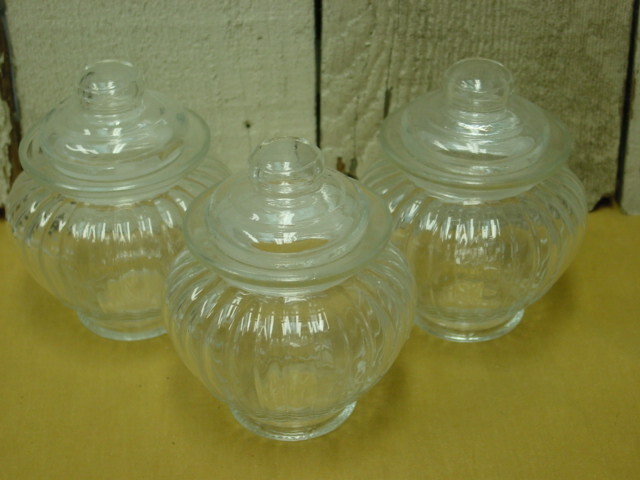 Several sets of big and small pretty glass apothecary jars to use on a ‘candy buffet’ . 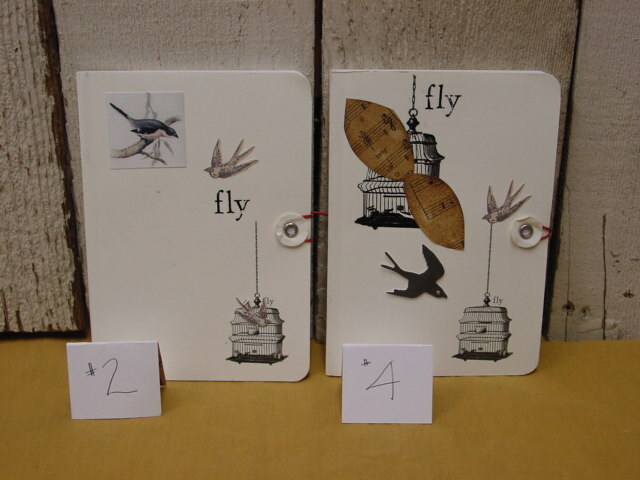 Some collage type paperback journals. 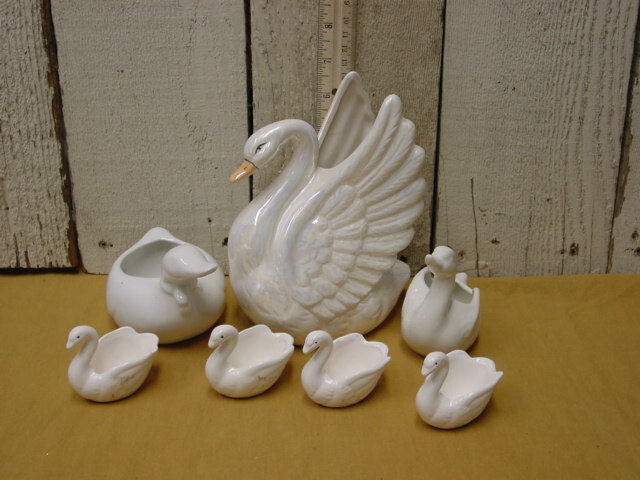 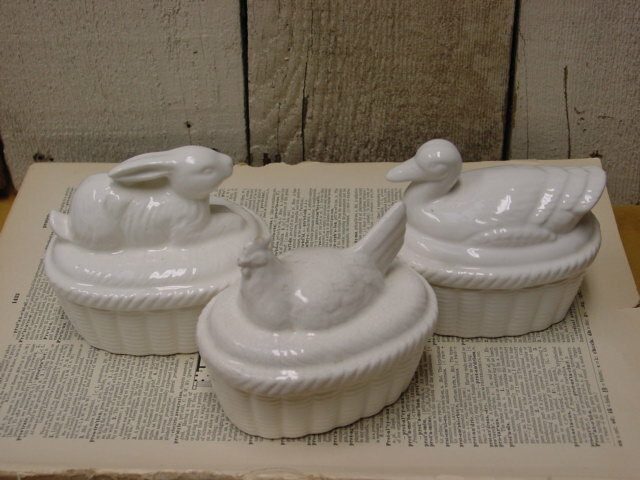 Some vintage white collectibles and dishware. 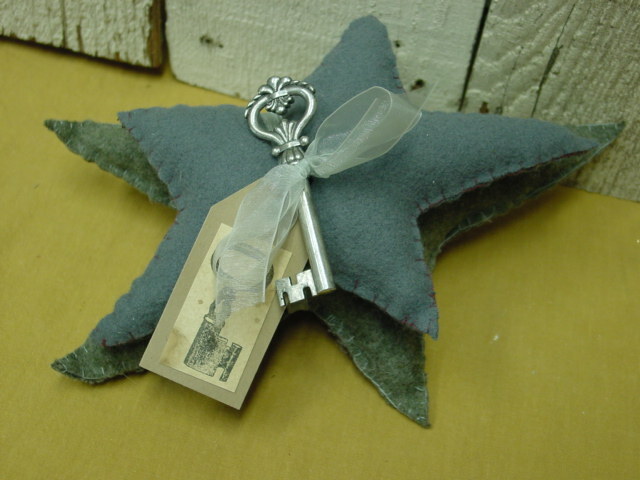 Pair of hand stitched grey folk art stars with tag and key. 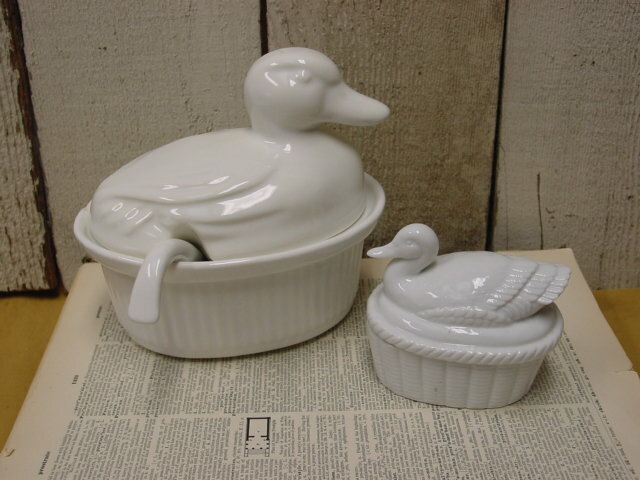 TWO HUNDRED AND FORTY ITEMS CURRENTLY IN MY ETSY SHOP! 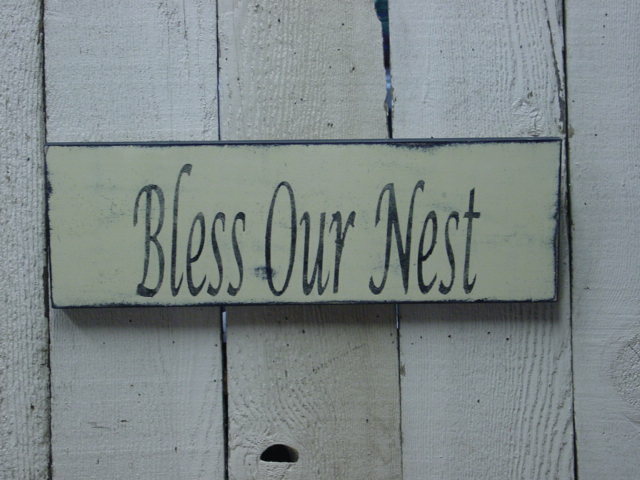 If you haven’t been in a while, please take a peek! 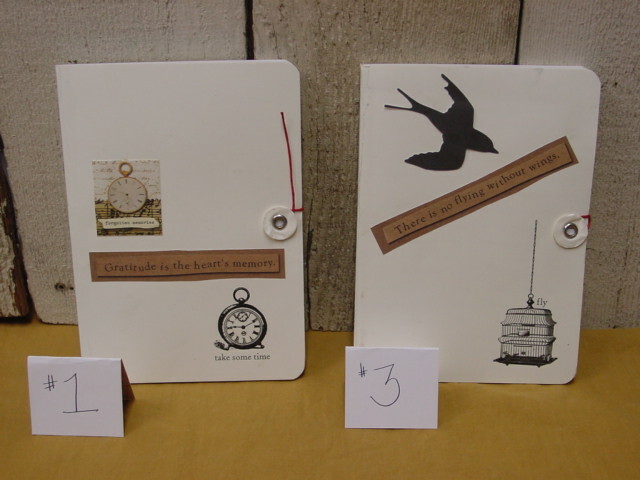 There are still some of the special DISCOUNTED E-BOOK bundles available! 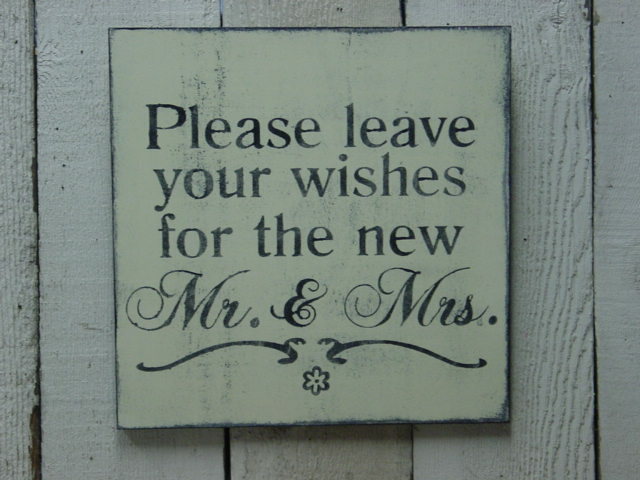 But they’ll be gone soon!